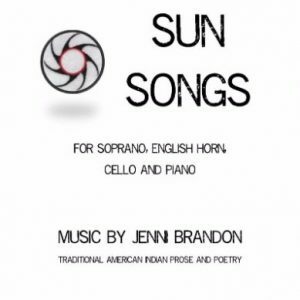 View cart “America Belongs to Us – SATB choir and Flute Orchestra – Choral Score” has been added to your cart. 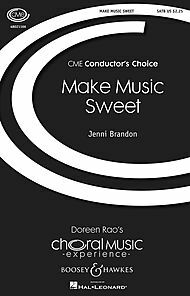 Great for Music Libraries – a 15% discount when you purchase the Choral Music Bundle! 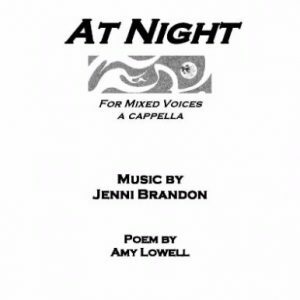 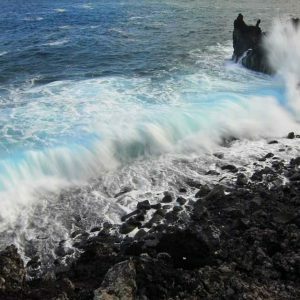 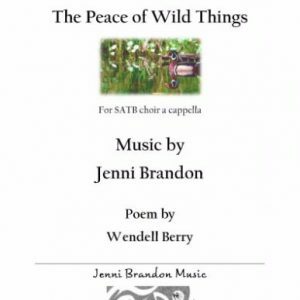 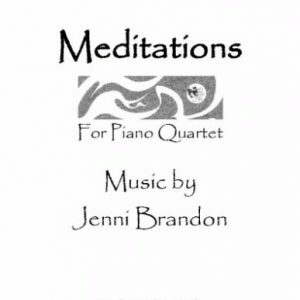 This bundle includes single copies of ALL of Jenni’s choral music that are published by Jenni Brandon Music.